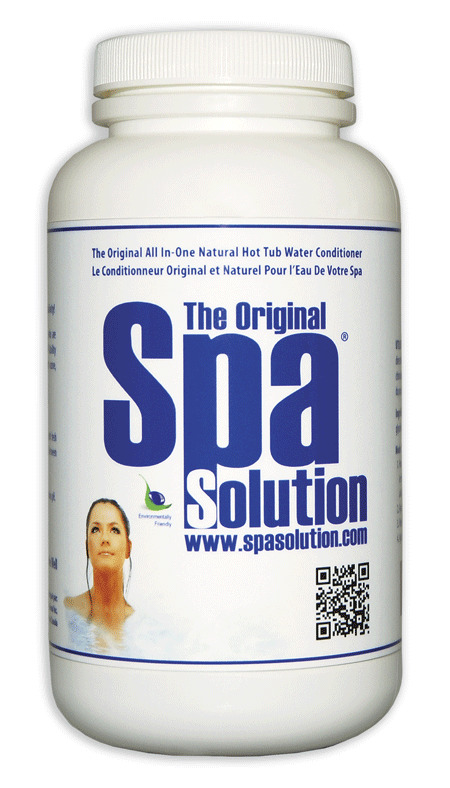 The Original Spa Solution is a proprietary enzyme-based water conditioning formula that rids hot tubs of harsh chemical additives. No more time-consuming water balancing and chemical adjusting. The Original Spa Solution is economical, as one purchase can last up to three months. The water conditioning formula is non-toxic and does not contain any harmful chemical additives. It is distributed through dealers across Canada and can also be ordered online. As the director of operations for Twilight Hot Tubs and Home Leisure Centre in British Columbia’s capital city of Victoria, Darrell Gazloff has heard a plethora of customer complaints regarding hot tub water care.